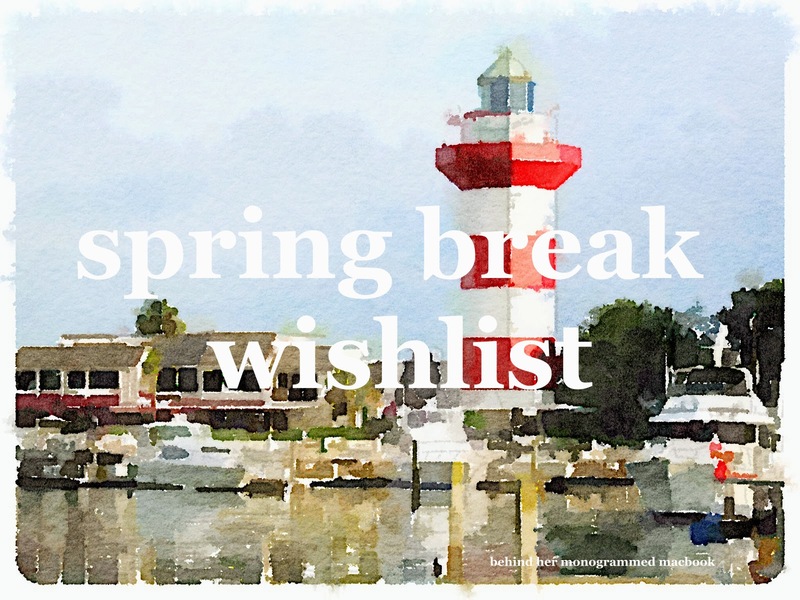 I was happy to learn yesterday that my sister and I will be spending the latter half of my spring break in one of my favorite vacation spots: Hilton Head Island! I spend my summers there nearly every year growing up with my whole family. We've found our little family spots we love and the Hilton Head traditions have grown every year. And spring break at the beach means a new warm-weather wardrobe. If you follow me on Pinterest you know that I've been lusting over summer styles for the last month and now I have an excuse to shop for weather that's not snowy and below freezing every day. Take a look at what I'm looking forward to with warmer weather in sight. I haven’t owned a pair since I was three or four, and even those were knock-offs, but I love the look of these shoes. 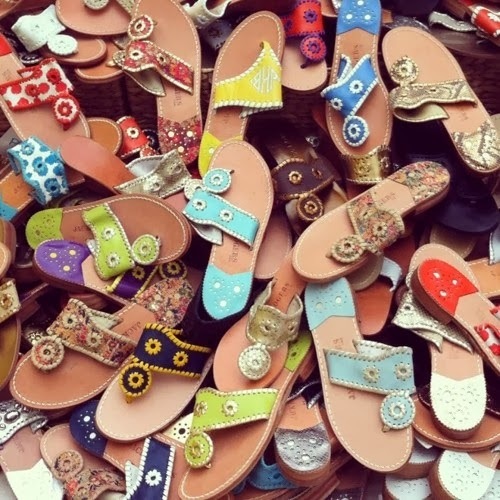 Jack Rogers sandals are so versatile and can be dressed up or down, whether a night out to Salty Dog Cafe or a walk on the beach. I’ve been lusting over these sandals for months on Pinterest, and now I just might have an excuse to get a pair. 2. Lilly Pulitzer Callahan Shorts. 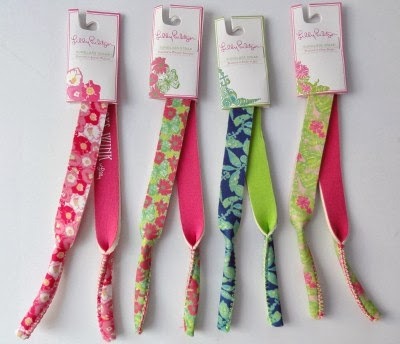 I spotted these at the Lilly Pulitzer event last month and have wanted them since. The name of the print is Southern Charm, c’mon. This print is so versatile and could be paired with so much, and the slightly longer inseam lets a tall girl like me wear cute shorts without too much scandal. I’ve never been one to put glasses on my head, don’t need a dent in my hair! With three different pairs in my closet, I switch them out almost daily. Monograms, Lilly, VV, this adorable seersucker bow pair. I’ll have these on all throughout my trip back to HHI. Hilton Head's forecast may not be quite warm enough for lying out on the beach, but a girl can dream. I love this top, and the monogram touch is perfection. With a ton of colors and different thread colors and fonts, Marley Lilly gets it right yet again. Hopefully Hilton Head weather will bring a pleasant change from the icy streets of Lexington we slip and fall on walking to school (just me?) and bring more memories in one of my favorite places. As it gets closer to that lovely weekend I'll bring you more spring break posts; essentials, packing tips, and more. 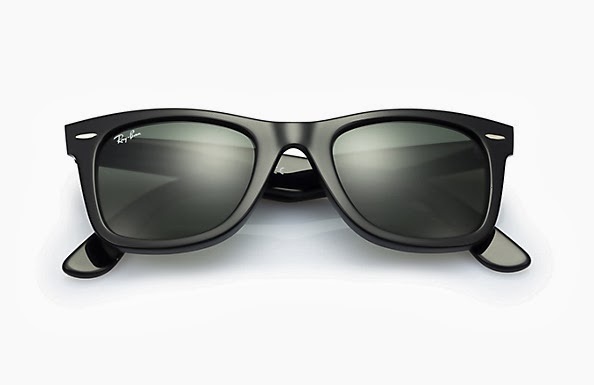 Anything you've been coveting in preparation for your SB excursions? Going anywhere boast-worthy? Let me know in the comments!